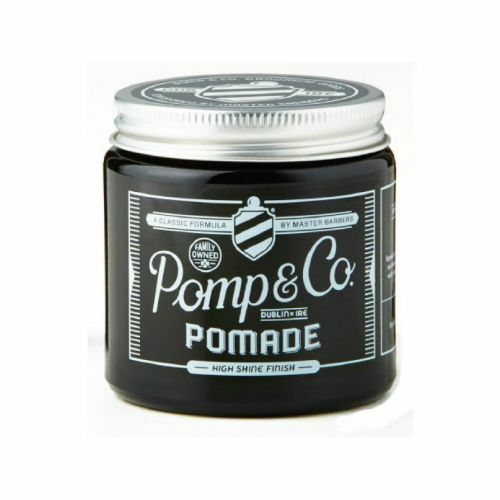 Pomp & Co. Hair Cream is a lightweight hair paste that gives a strong, flexible hold with a sharp matte finish. This water-based formula is easy to apply and rinses out leaving no residue. Carries a masculine scent that acts as a cologne for the hair. 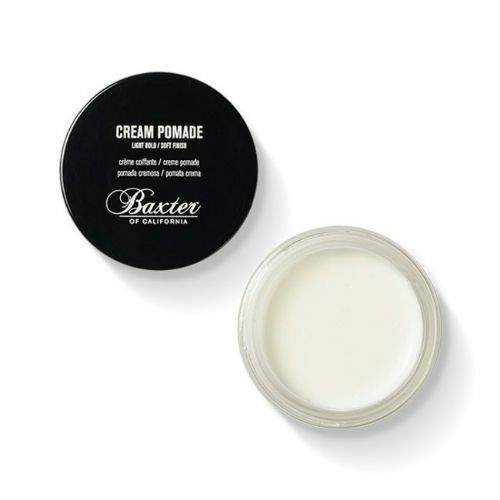 Editor's notes: Water-based hair cream that gives a natural, matte finish with flexible hold. SEE ALL Pomp & Co. Apply to dry hair using the fingertips. If possible, dry the hair with a hair dryer before applying, this will help the hair to hold the product.